192 pages. 275x215mm. Printed on gloss art paper with colour laminated board covers. 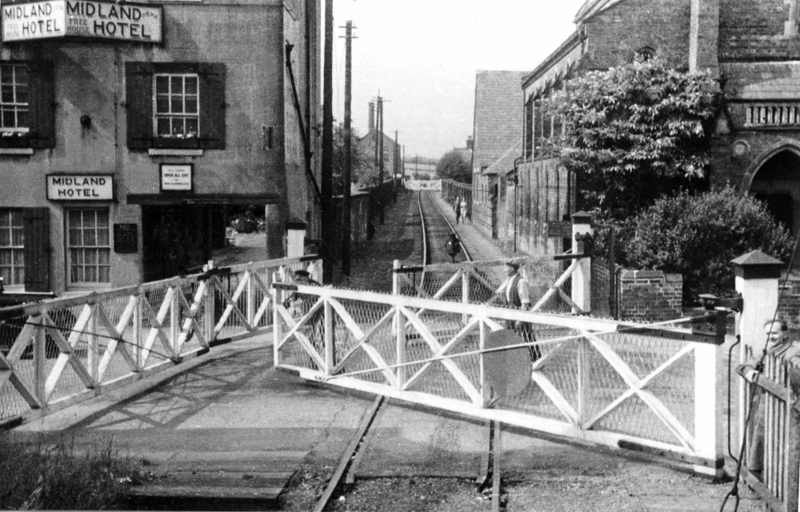 From late 1939 to the end of 1944, the War Department leased most of the branch line from Derby to Ashby de la Zouch to provide for training Army Railwaymen. 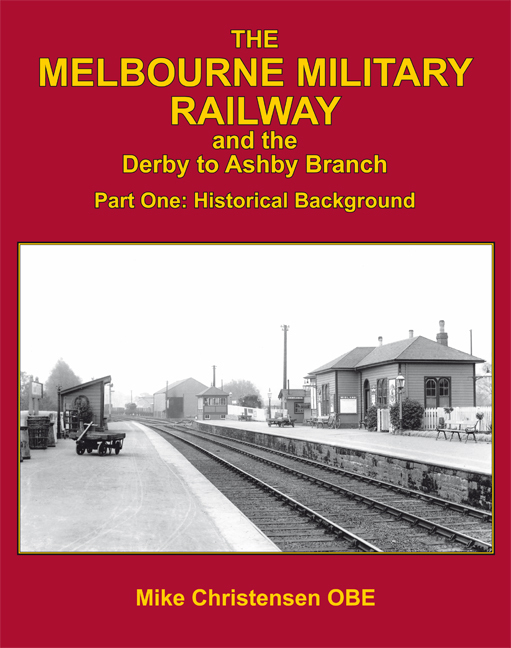 The first of this two part work covers the history of the Ashby Canal railway and the Midland Railway and LM&S line, and the industries that they served, up to 1939. 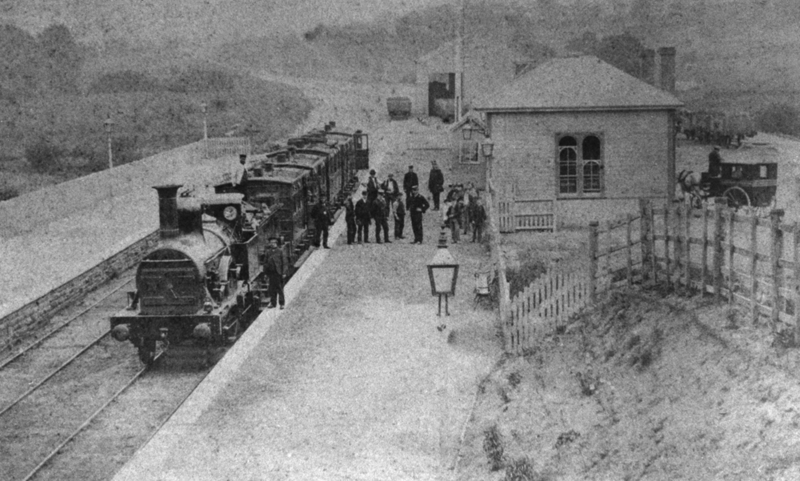 The second part will recount the operation of the line by the War Department for civilian traffic as well as training purposes, and the post-war years up to closure.